Acrobat continues as a desktop product in both Pro or Standard editions, and is available either via subscription or with a perpetual (one-off) license. “Acrobat 2017” is the latest perpetual desktop version of Acrobat. It simplifies everyday PDF tasks and includes many productivity enhancements when working with PDFs from your desktop. “Acrobat DC 2018” is the latest subscription version of Acrobat. With Acrobat DC, you always have the most recent version of Acrobat software with the newest product innovations and tools for desktop and mobile. It includes all the functionality of Acrobat 2017, plus ongoing upgrades. 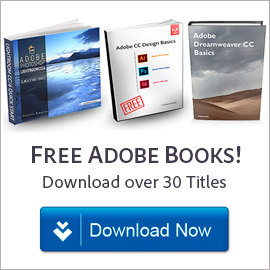 And in maintaining our tradition of providing the direct download links for major Adobe products such as Creative Cloud, CS6, Captivate 11, and Elements 2019, you’ll find the direct links for the newest Acrobat releases below. Note that this newly-upgraded desktop release of Acrobat Pro DC is also included as one of the many applications that all subscribers get with the complete Adobe Creative Cloud. Note there is no actual trial version of Acrobat DC Standard for any platform, but Pro includes all Standard features – so you can try out Pro for free and then decide which version you want at the time of purchase. In other words, the Acrobat Pro and Acrobat Standard installers are the same. Naturally, the free Adobe Reader DC 2018 for PDF is also downloadable for both oper­ating system platforms – Windows (7, 8, 10) and macOS (10.10, 10.11, 10.12, 10.13). This is the new Acrobat Reader DC, which is completely free for all users. Thanks for the information. Is this the same as Adobe Acrobat DC Pro version 2018.011.20035 as found here? Thanks. We’ve added the version numbers to the standalone installers above. The page you posted contains direct download links for all updates to Acrobat DC, XI, and X… However, those are only patch files, and require the correct complete product to already be installed on your computer beforehand. You can use the direct links to the primary DC 2018/2017 installers given above for that purpose, and then download & apply the appropriate patch to bring your software to whatever version you want. Keep up the great work! This site rocks! Thanks, and we appreciate your feedback and comments! All of the Adobe Reader links take me to This site is not secure pages with the following message – The hostname in the website’s security certificate differs from the website you are trying to visit. Both IE & Edge on Windows 10 Pro x64 give same error. Sorry about that! 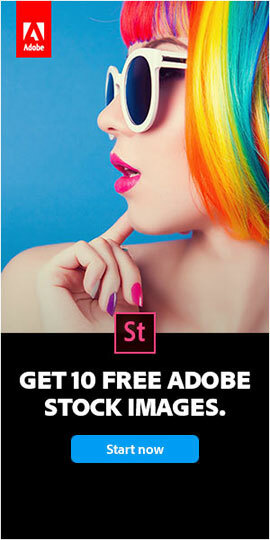 We’ll contact Adobe to see if they can get this problem fixed right away. And we’ll look into this further to see what else we can do, plus monitor this issue going forward. Good news: We were in touch with Adobe over the weekend and this morning they tell us that everything should be back up and running smoothly. 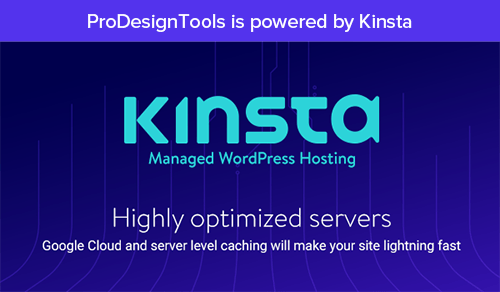 We tested all the links above successfully and no longer have any issues, so fortunately this problem has been solved. 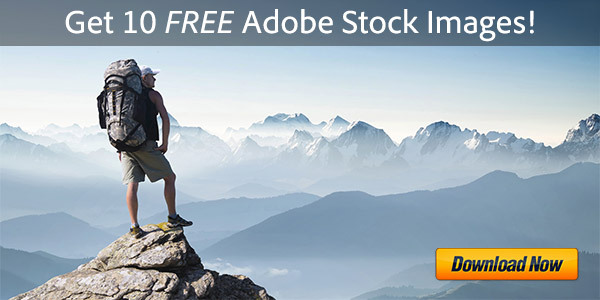 You don’t have permission to access “…/AdobeProducts/APRO/18/win32/Acrobat_DC_Web_WWMUI.exe” on this server. Actually all of the Acrobat DC direct links here work fine – but you have to make sure to follow the important download instructions carefully (these are required by Adobe’s servers!) before clicking on the links – otherwise they won’t work and you’ll get that exact message instead. If you have any further difficulties, then you might want to try with a different web browser or another computer – while still following those same directions. Por favor, estou a procura do programa Adobe LiveCycle, mas não encontro mais……você poderia disponibilizar? Sorry, we only have some old direct download links for LiveCycle. The official Adobe team has merged the chanels (branches) of the Acrobat products of CC 2018. The following direct download links refer to the same file (the same sha256). While they are different in the previous versions. 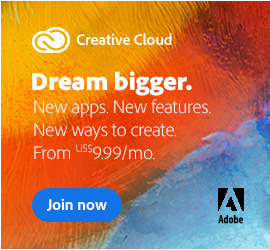 Is it possible to change my current subscription from Adobe Acrobat Pro DC to the Adobe Creative Cloud subscription? Thanks, we will get those up! Actually all of the Acrobat DC direct links here work fine – but you have to make sure to follow the important download instructions carefully (these are required by Adobe’s servers!) before clicking on the links – otherwise they won’t work and you’ll get an “access denied” message instead.